1. All clients need to ensure that they will keep their valuables in the vaults/ cub boards. All the small jewellery should be kept inside the lockers since they may go in scrap or garbage due to vacuuming. 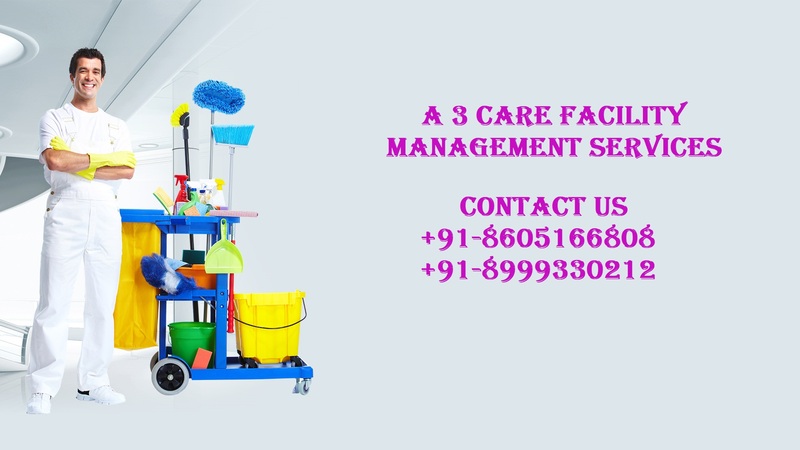 A3 Care Facility Management Services. does not take any responsibility of such complaints or missing items. 2. Clients also need to ensure that they have done the security check of all the people who have come for cleaning, no complaints will be entertained and A3 Care Facility Management Services. holds no responsibility for any missing thing or valuables from the house. 3. If any work is left or pending due to any circumstances it will be taken up within 4-5 days depending on availability of the slot. 4. Once the client have booked the service with A3 Care Facility Management Services. ,by default the above rules are applicable and it is understood that the client have read and agreed the terms and conditions and accordingly booked the service.